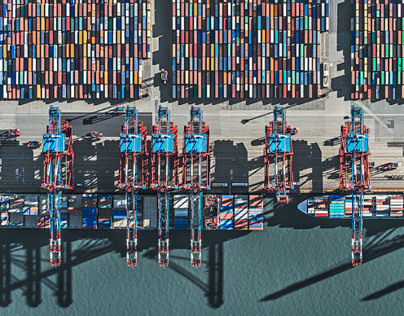 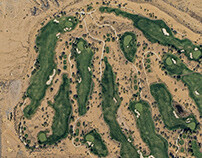 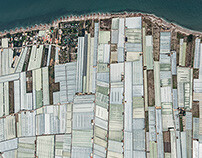 All images are under the copyright of Bernhard Lang. 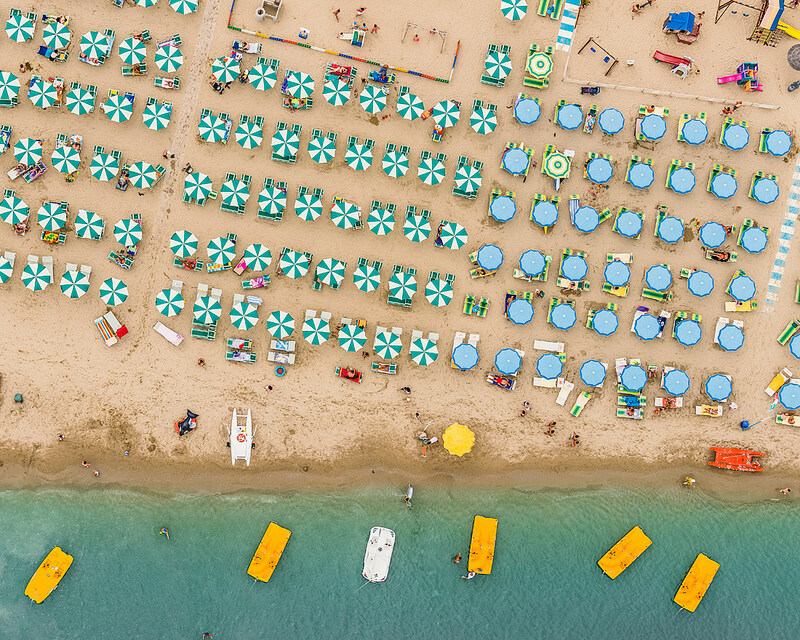 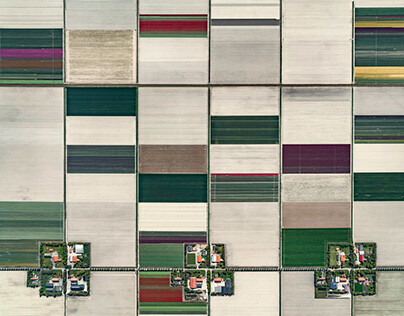 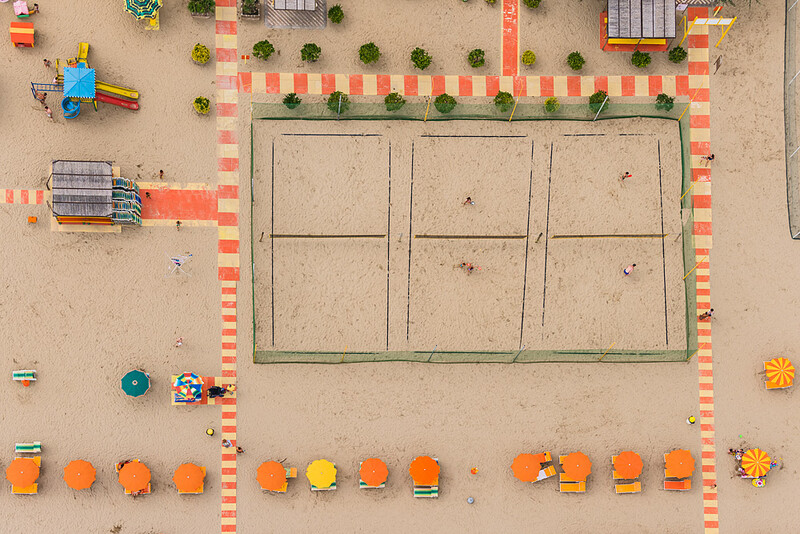 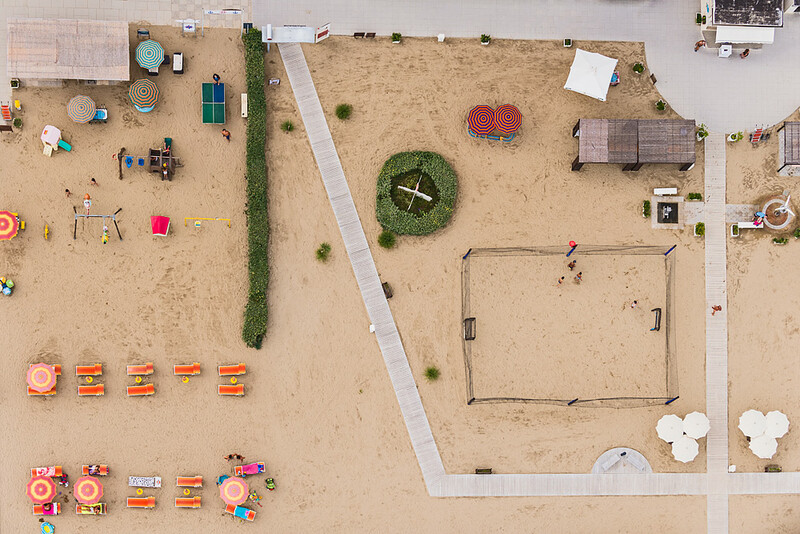 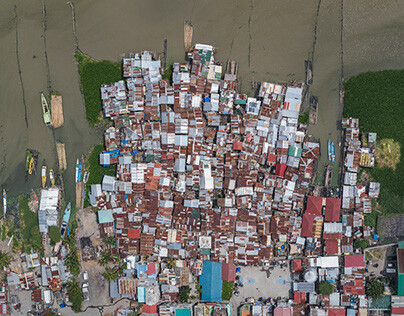 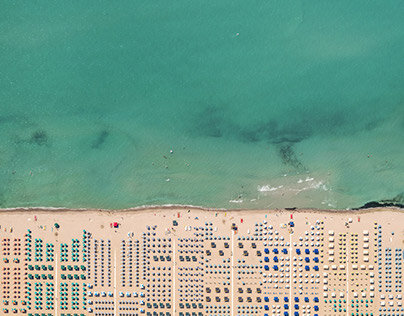 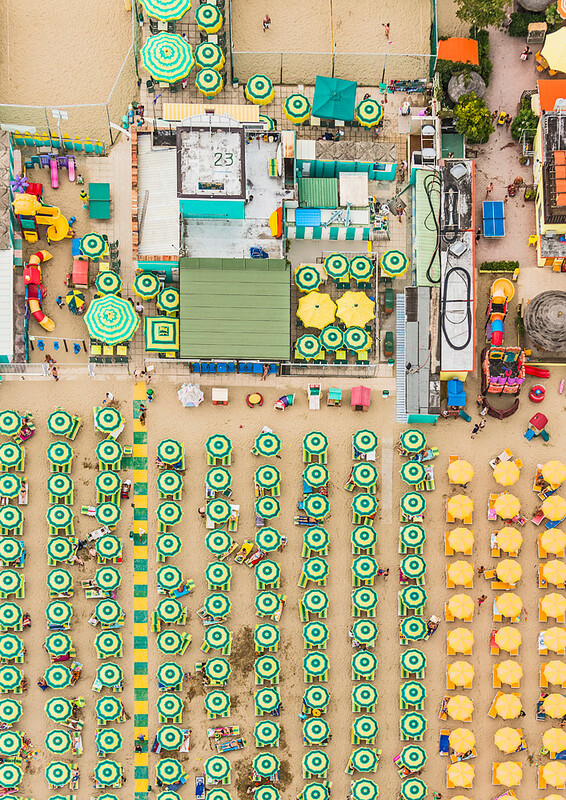 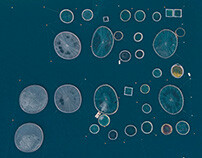 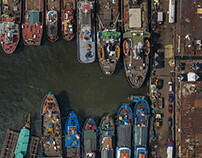 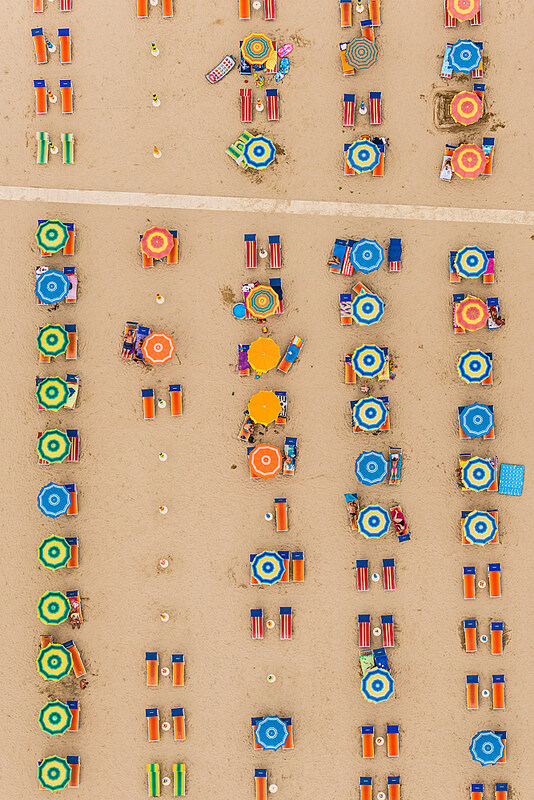 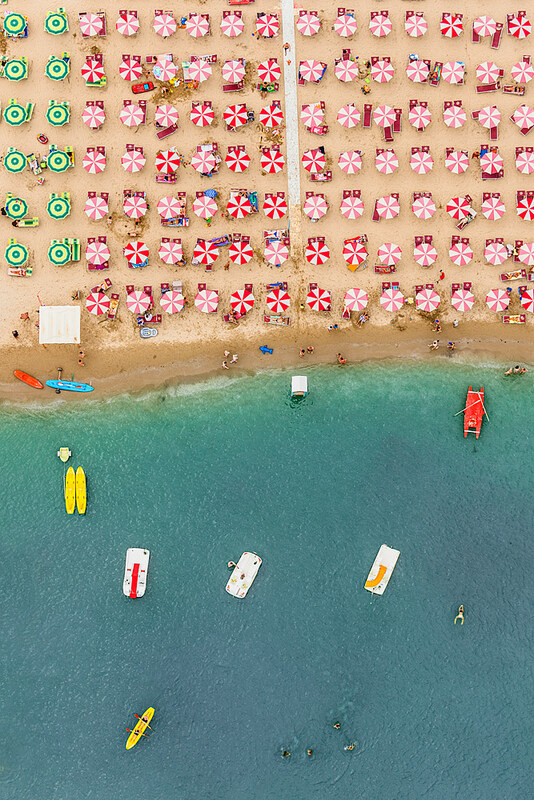 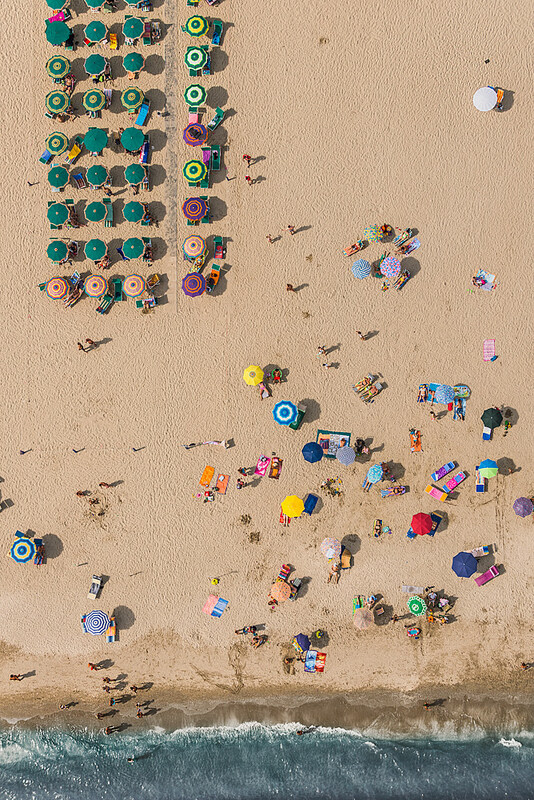 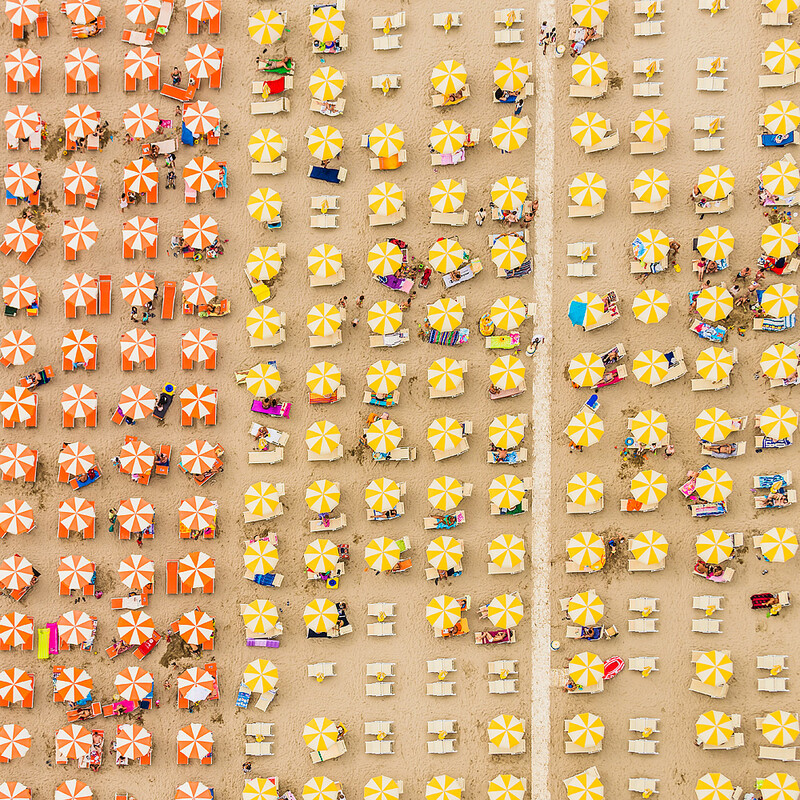 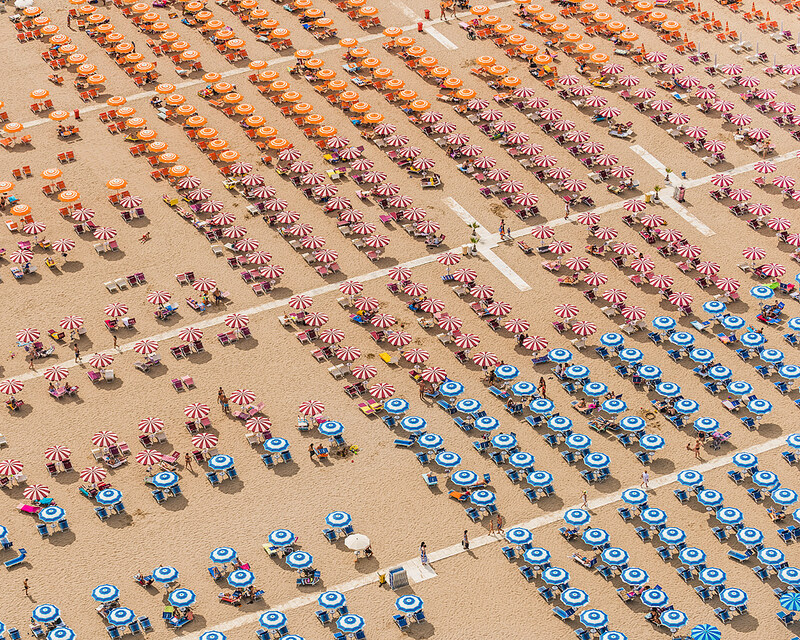 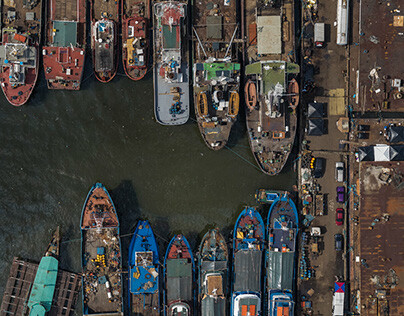 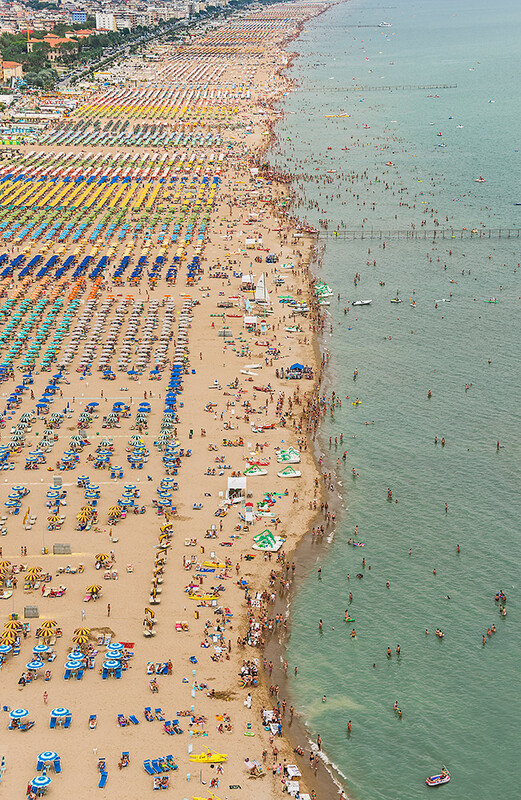 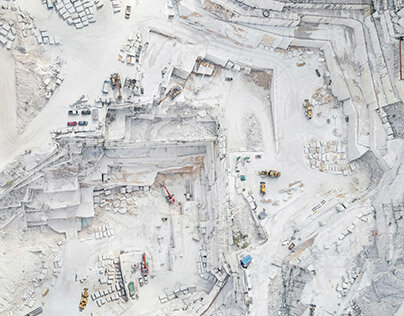 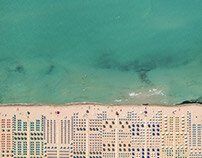 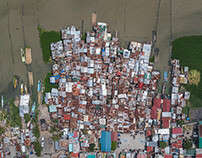 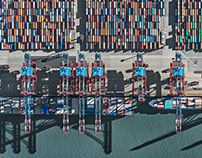 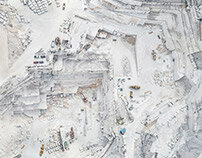 Aerial Photographs of seaside resorts at the adriatic coastline in Italy, between Ravenna and Rimini. 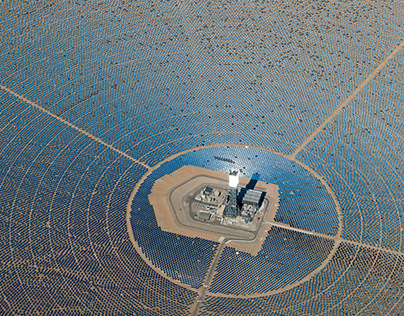 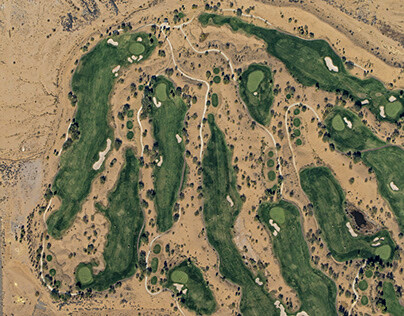 Photographed August 2014.